This book is packed with relatable stories, practical guides, real-life examples, and helpful templates. The best part? We're keeping it free. To get your copy now, hit download. It's time to stop thinking of sales, marketing and services as three distinct operations. Each team forms a critical component in what can be effectively imagined as a flywheel, with marketing drawing in and engaging prospects, sales nurturing and closing them, and both departments working together to delight your customers. Happy customers mean repeat purchases, loyal business, and more referrals. We've spent years helping businesses ranging from startups to enterprise level transform the functionality and profitability of their sales department. We were one of the first UK agencies to proactively execute on the sales enablement market, driving measurable results for our clients across a range of industries by enabling them to maximise the time that sales actually spends selling and ensuring that they're as effective at this task as possible. This ebook outlines everything you need to know about sales enablement. 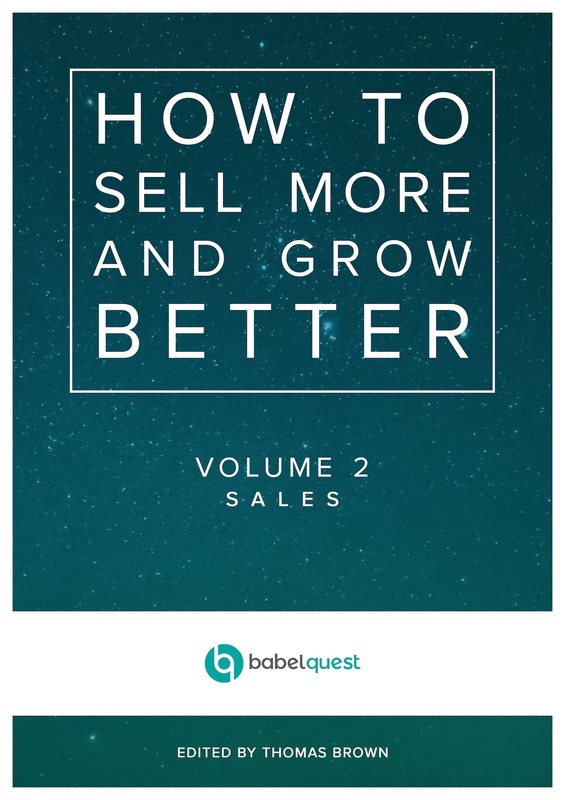 Following up on the sales ebook. It's an epic piece of content. One thing that I absolutely love that you put in here is the cold call script and one thing that stood out to me. Reps are always trained to say "Did I catch you at a "good" time?" vs. what you have which is "Did I catch you at a "bad" time?". I've always trained in the way you state because you get your first yes with the first question. When someone asks "Did I catch you at a "good" time?" people always respond "No, what's up" or something like that. Your synopsis is spot on!